It is going to be another great week to shop at the drugstores. 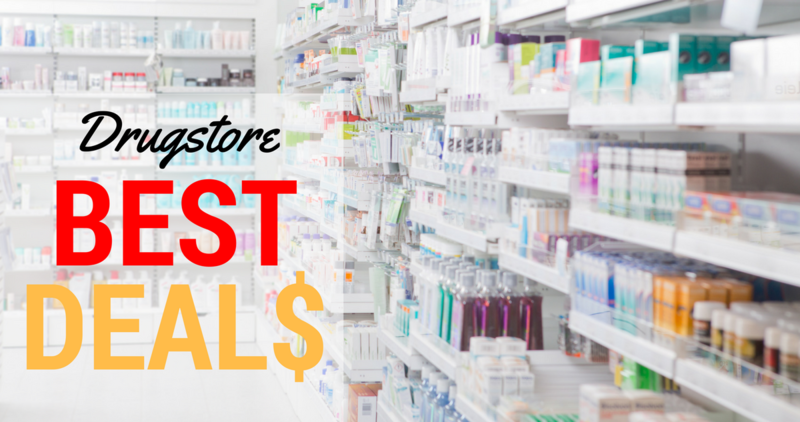 There are deals on cosmetics, toothpaste, and household products! Blue Diamond Almonds, 6 oz, 2 for $6 or $3.49 ea.